Cap and gown purchases and invitation orders are top priority for seniors as their last class event quickly approaches: graduation. This year, graduation is set to take place on Thursday, May 31st at 1:00 P.M. While students begin plan for their futures and look forward to life outside of high school, the lingering memories of meeting lifelong friends through organizations, clubs, and sports have seniors feeling bittersweet about the transition. 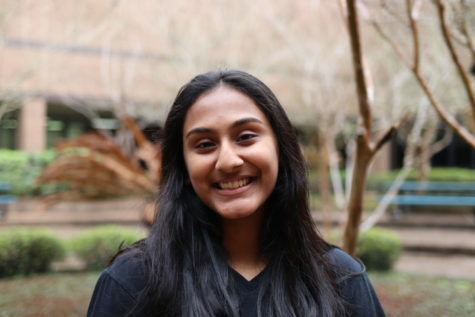 Former NHS Sac Chairwoman Nabeeha Engineer has also thought about leaving her closest friends. Engineer said the transition has been “surreal” and is shocked by how quickly life in high school went. While many seniors are reminiscing over old times and past memories, others are focusing on the future and what their lives will soon look like. Senior Andy Xu is excited to “escape” the world of high school as he sets his sights on studying Aerospace Engineering at Princeton University. Senior Jason Wang is eagerly looking forward to graduation as it sets him “free” to go back to his home country and reunite with friends and family. “After three years, I can now go back to China and see all of my friends back in China who are waiting for me,” Wang said. Varsity cross country senior Natalie Hattan is not only “ready to graduate” but is ready to experience many adventures during her traveling this summer. 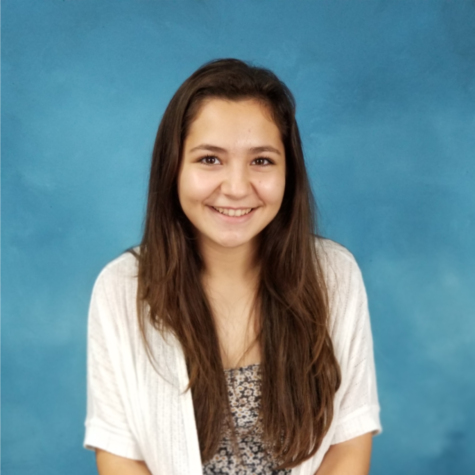 Varsity choir senior Elizabeth Schaaf is both emotional and excited as she says goodbye to her high school experience and embarks on a new journey. “This summer I’m going to Italy and Greece as a graduation present and I’m super excited about that and so much more,” Schaaf said.